We want to achieve that malnutrition is no longer the cause of every 3rd child death in Tanzania and we believe that a considerable improvement of the food situation is possible because, principally, food is sufficiently available. 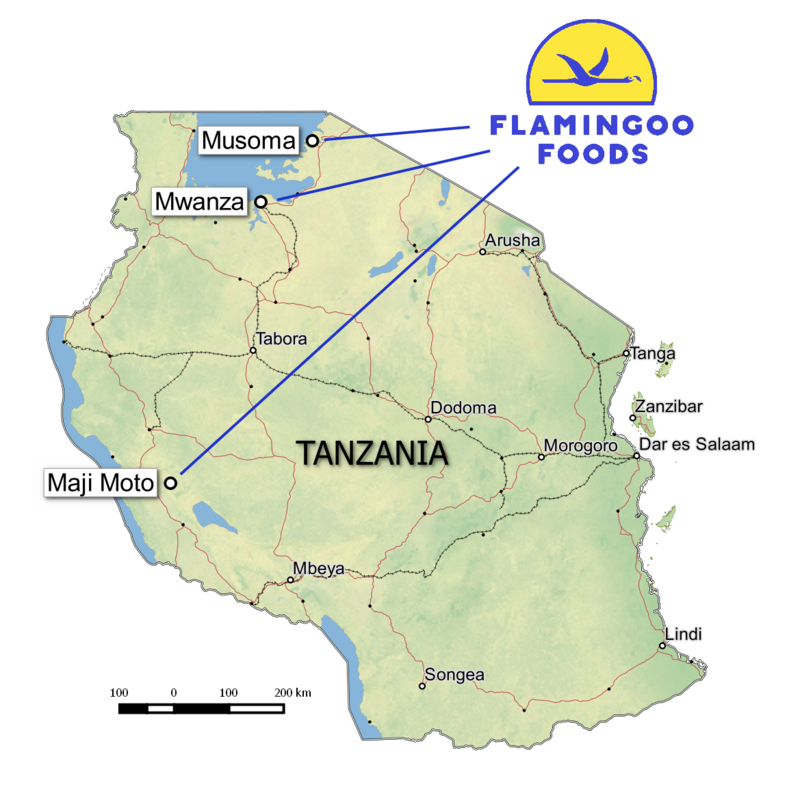 We at Flamingoo Foods cover the entire value chain of staple food. At our own fields, we produce paddy rice of high quality, which is then milled in our own facilities. 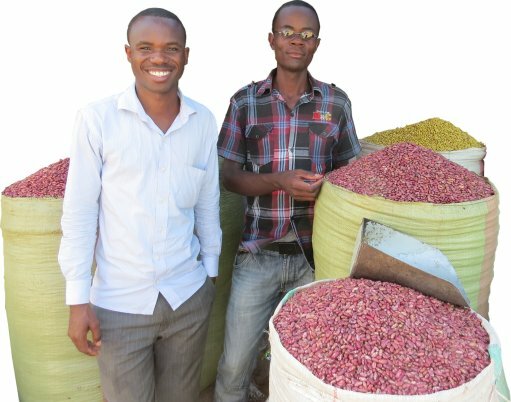 As a national wholesaler and regional retailer we supply to our customers rice, maize, beans as well as other products. Please follow us also on Facebook and Twitter. We welcome you to our shops in Mwanza, Musoma and Maji Moto, Katavi!